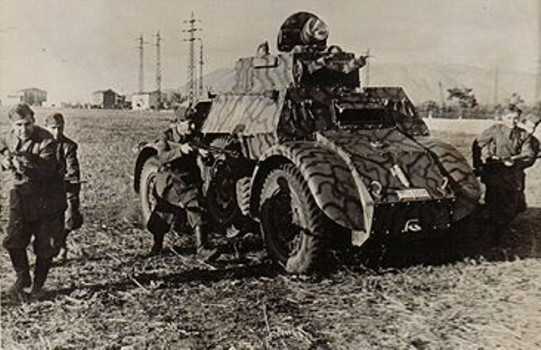 Italian armoured cars were mainly issued to cavalry, police and Bersaglieri units. Early models were mainly issued to colonial units. 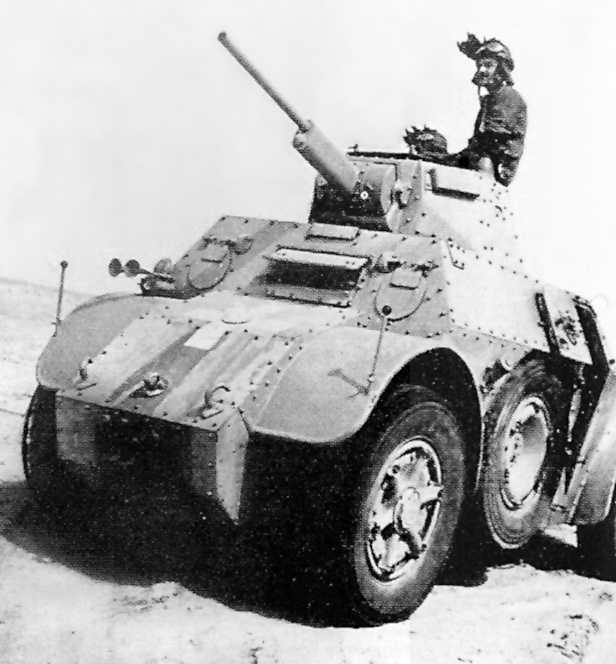 The AB 40 and AB 41 were grouped in reconnaissance battalions and organised into companies containing three armoured car platoons of four vehicles, giving these battalions a total of 48 armoured cars. These companies could act independently and were used in reconnaissance work and security rolls.